Some moments require to be captured in black and white because the composition gains strength without color, because color distract the eye, or because we want a retro touch. 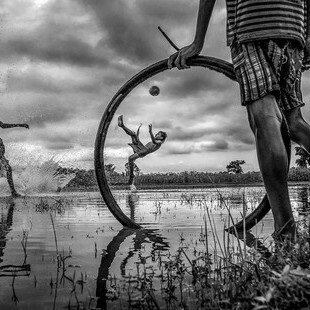 Whatever is your reason, we are sure you can take that perfect picture in black and white. You can submit your photographs from 7 March 2016 to 18 April 2016, inclusive. The jury's decision will be published on 25 April 2016. Toning in a single color will not be accepted. Duotones and partial toning are not considered monochrome works, so neither will be admitted. Only photographs submitted via the contest page: https://fomunity.com/contest/35 will be accepted. 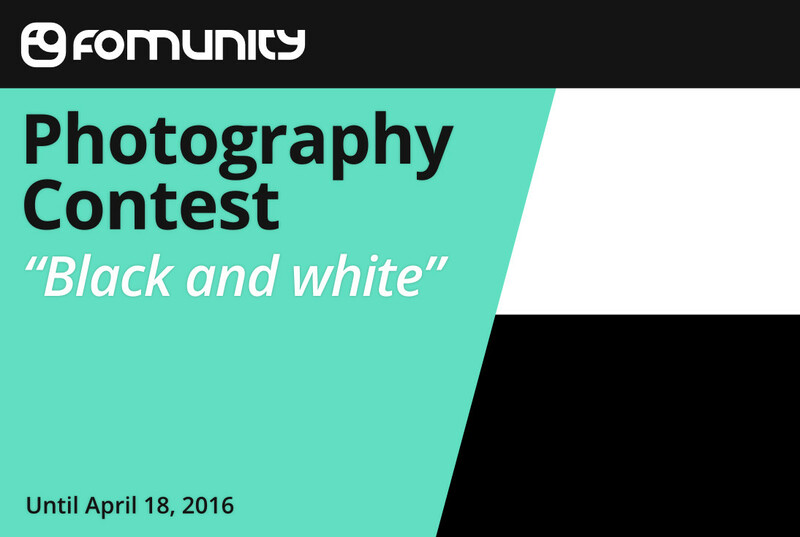 You can submit photographs from March 7, 2016 at 00:00 until April 18, 2016 at 23:59. The jury's decision will be published on the contest webpage on April 25, 2016. The contest jury will be José Beut Duato, and his decision will be final.